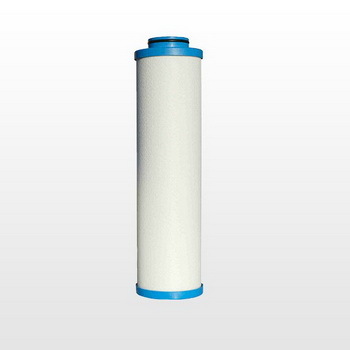 Ultrafilter particle / mesh elements P-SM for the filtration of particles in the degrees of 1-250 μm. Before and final filter with absolute retention rate for particle removal from ageous solutions, water and other liquids, and gases. P-SM consists of a regenerable stainless steel mesh with stainless steel outer guard and end caps. The withdrawal rate ranging from 1 to 250 μm.